Mar 17, 2019: In celebration of St. Patrick's Day, all adoptables and characters are 50% off until March 24, 2019. Mar 01, 2019: End of the month Sale! All characters are 30% off until March 03, 2019. 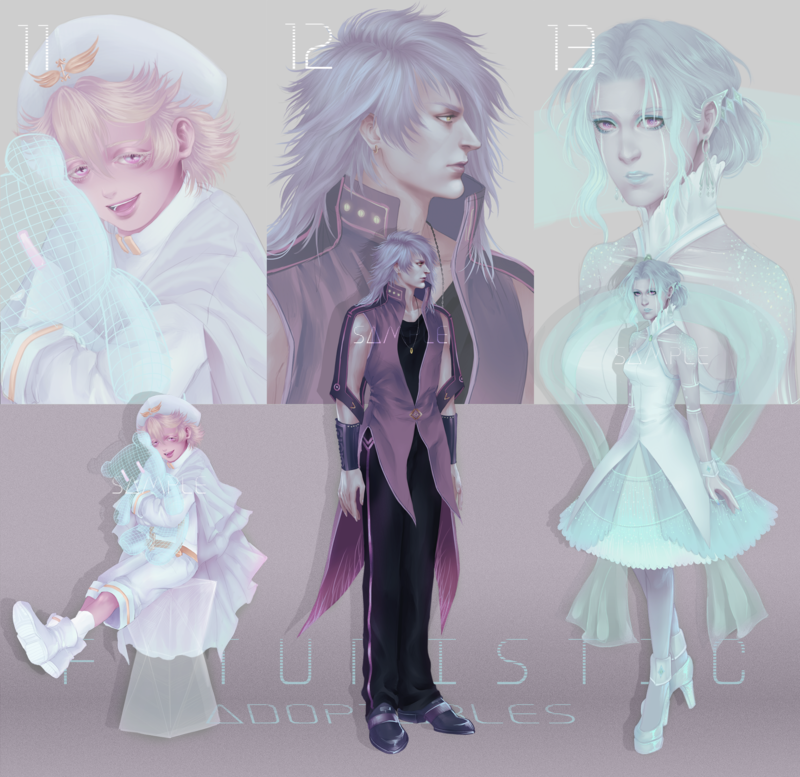 -Currently have 4 open adoptables. - I no longer have Deviantart account, if interested in buying, FILL THIS FORM to claim the character. This is first come first serve. - Please be sure you have the funds before filling out the Adopt Form. be resulting of not getting any more services from me, whether its Adoptables or Commission related. - Pay within 24 hours or adoptable will open again. - Reselling are allowed as long the price is no higher than the original, but please let me know before doing that. - Trading/Gifting are allowed but please let me know the new owner first. - Do not change/altering/modify the original design. 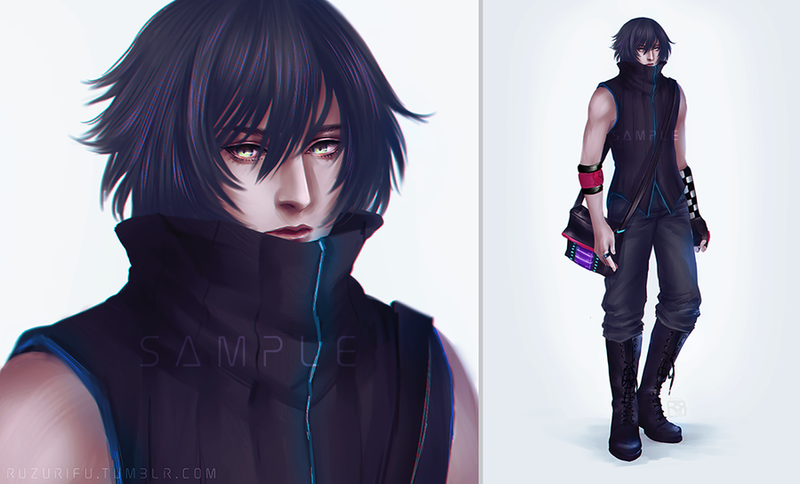 - High resolution of the adoptable. 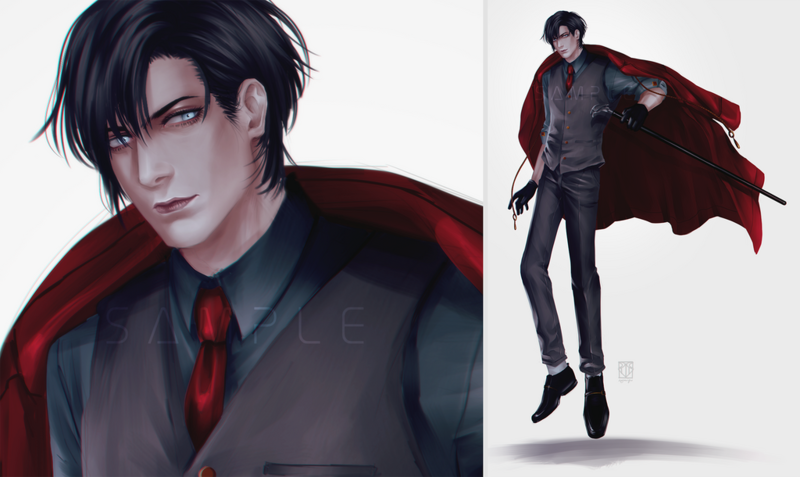 - add $36 USD for additional color bust art. - add $85 USD for additional color fullbody art. 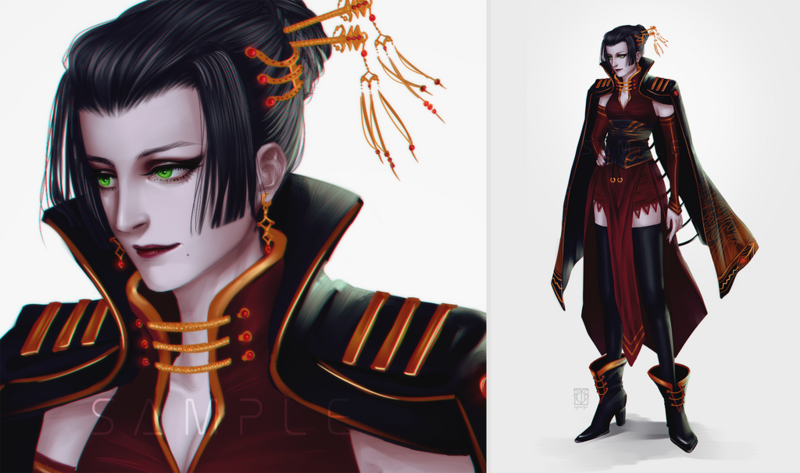 - add $120 USD for additional detailed-sketch character sheet art (contains 4-5 drawings). - add $170 USD for additional monochrome character sheet art (contains 4-5 drawings). 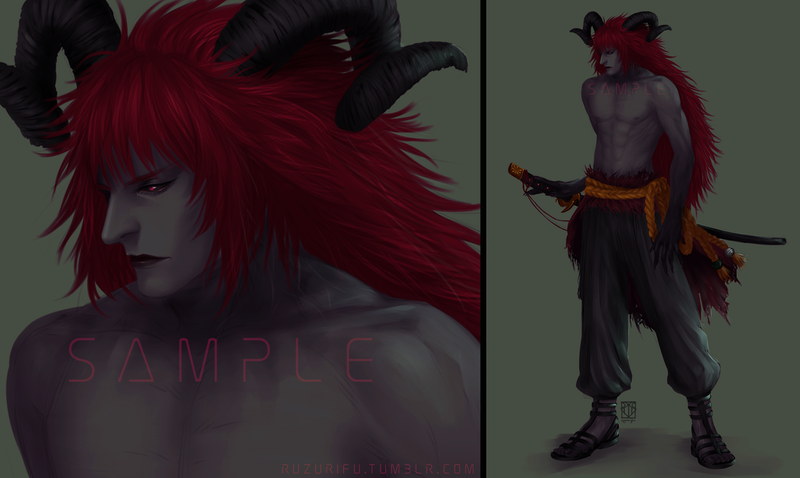 - add $230 USD for additional color character sheet art (contains 4-5 drawings). - Payment through Paypal in USD. - Pay within 24 hours. - All characters is originally own by me and my sister. Each artwork will be credited to artist with link credited to their social media (if I remember the artist username). All characters have been created for almost 7-8 years ago, I might not remember some of the artist username who drew the artwork. 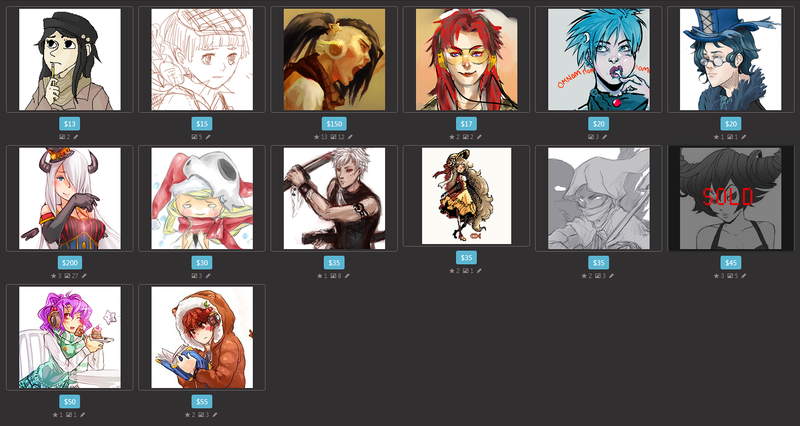 - I'll only sell them, not accepting character/art trade. - Gifting and trading character are allowed. - Re-selling are allowed, but price is no higher than the original price. - Re-design the character are allowed.